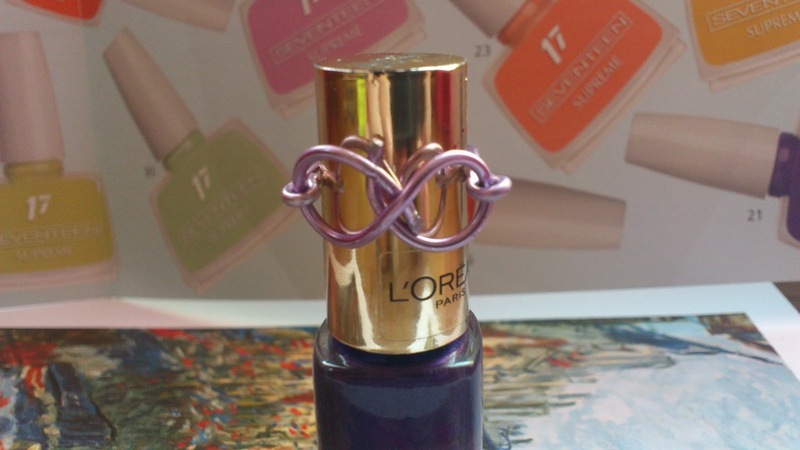 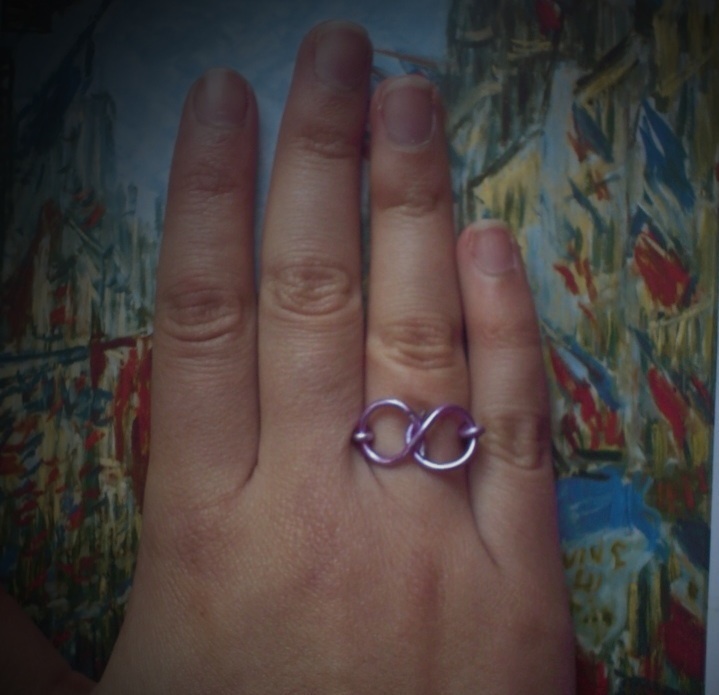 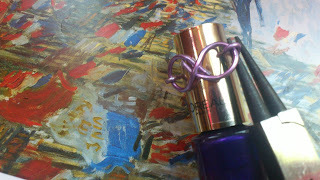 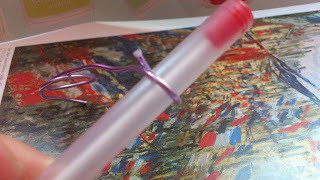 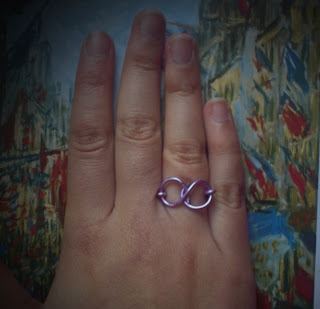 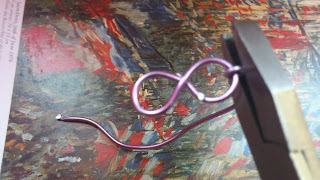 Here is a new tutorial of an infinity ring that we made !! 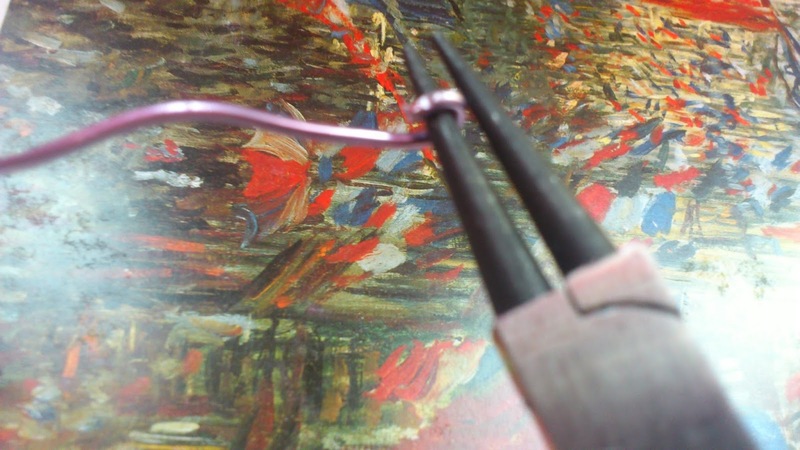 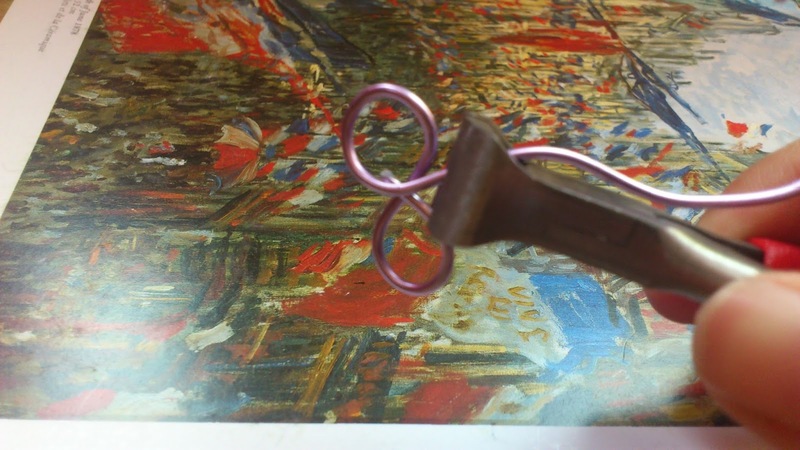 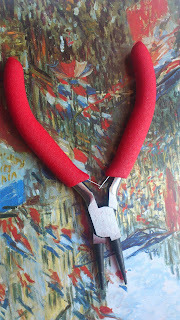 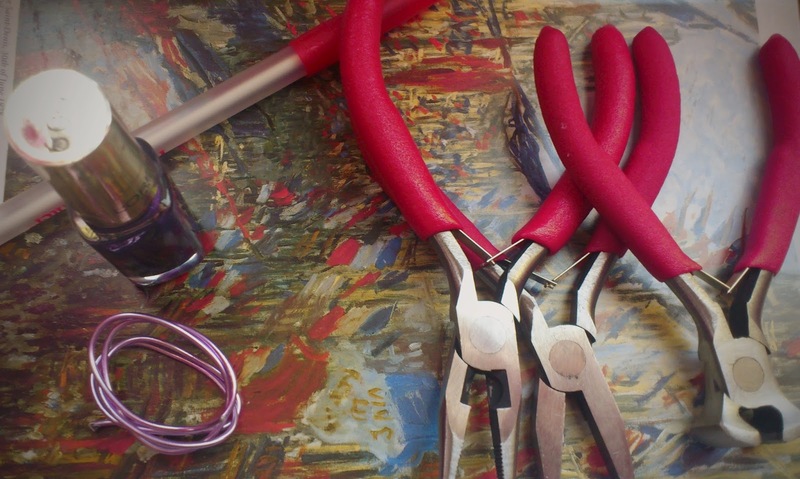 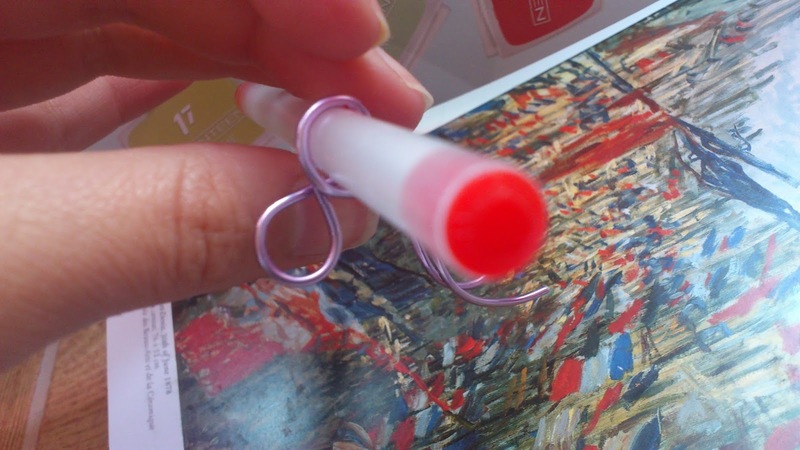 Now for the ring base , take the round tips plier and form the wire like it is shown in the picture !! 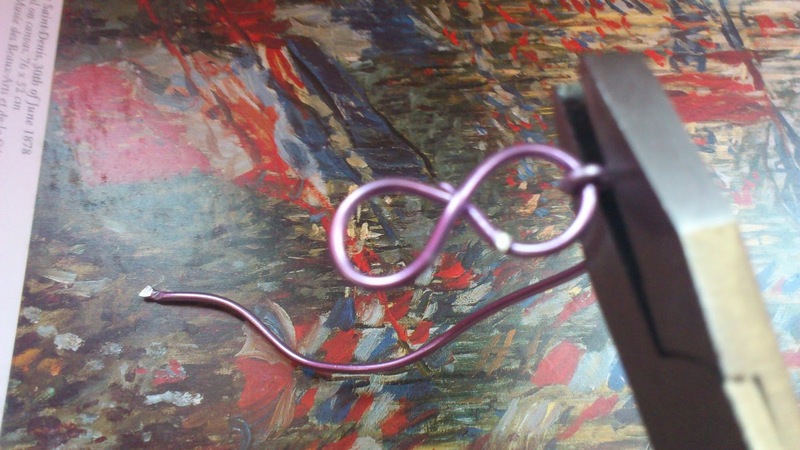 Now put the ring around the object you have chosen and form another loop with the wire you have ! !